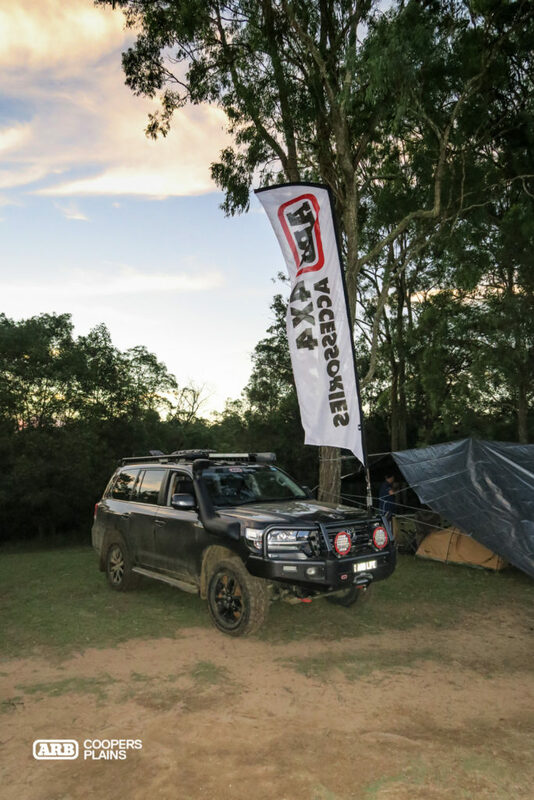 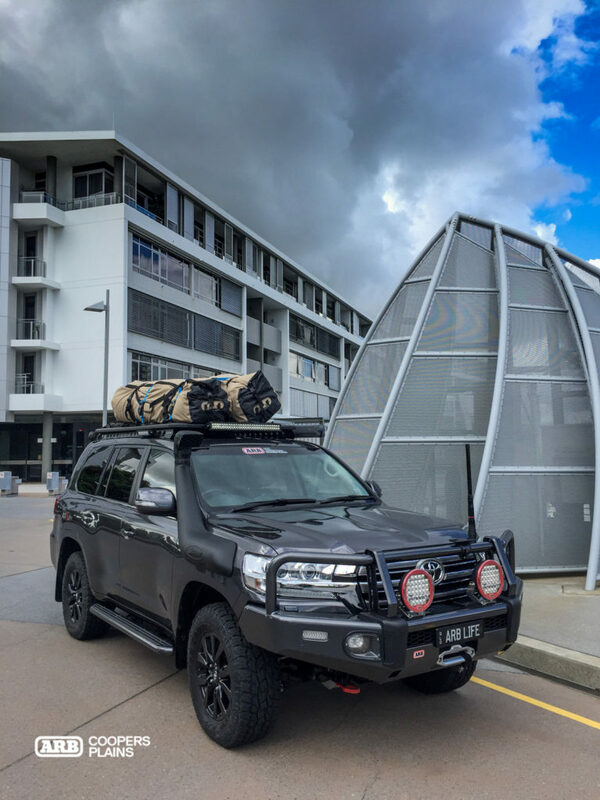 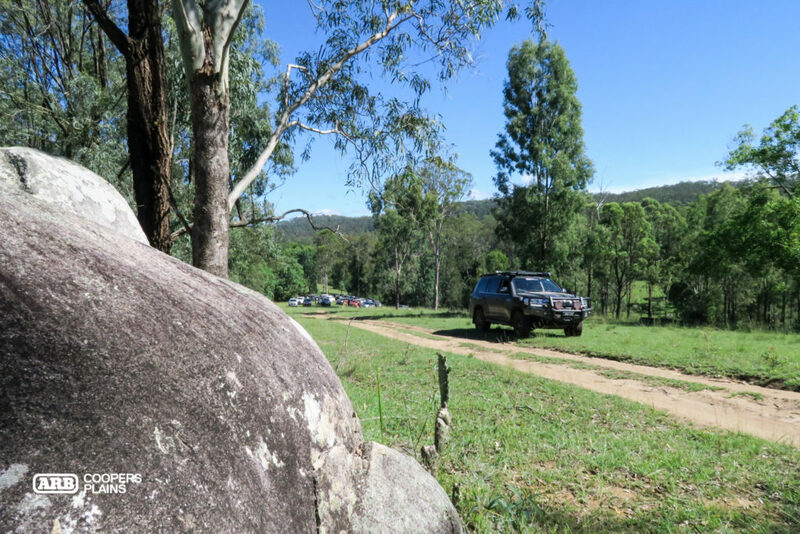 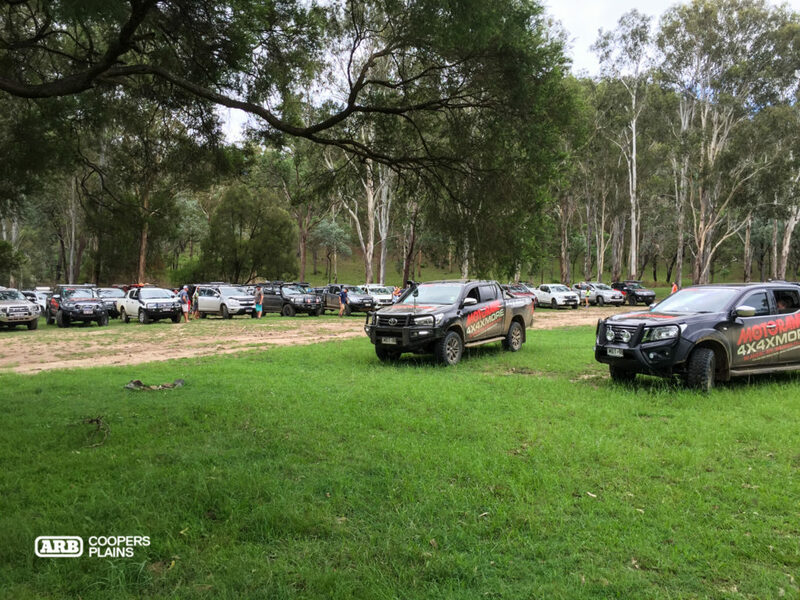 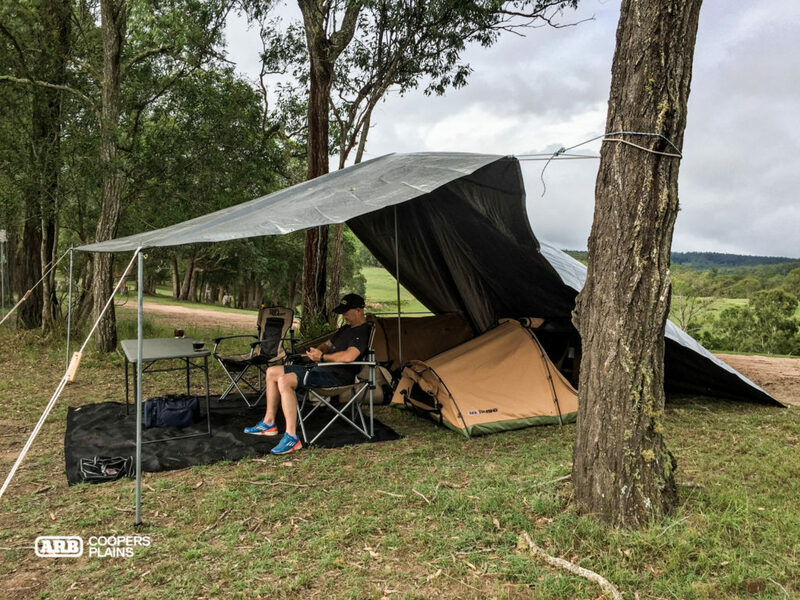 The ARB Coopers Plains team had a great weekend of driving and camping at the Motorama 4x4xMore Landcruiser Mountain Park Trip for March. 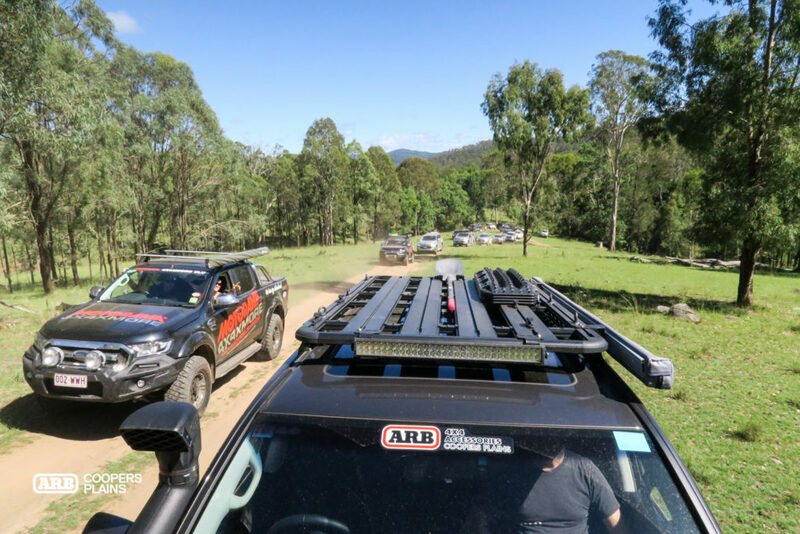 ARB Coopers Plains representatives, Mark Lacey and Marty Behan, put Mr. Grey to the test and had some fun helping out the group with product knowledge and advice. 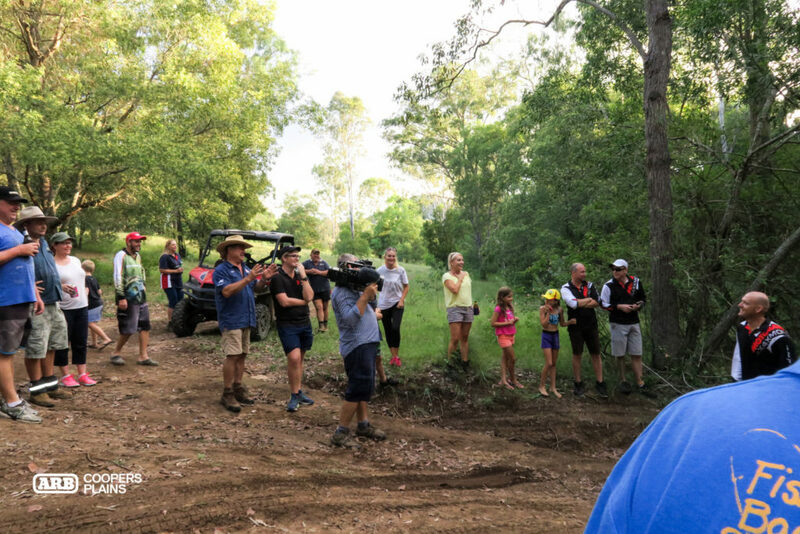 We even had a visit from Roger RV Vickery doing his Creek to Coast thing! 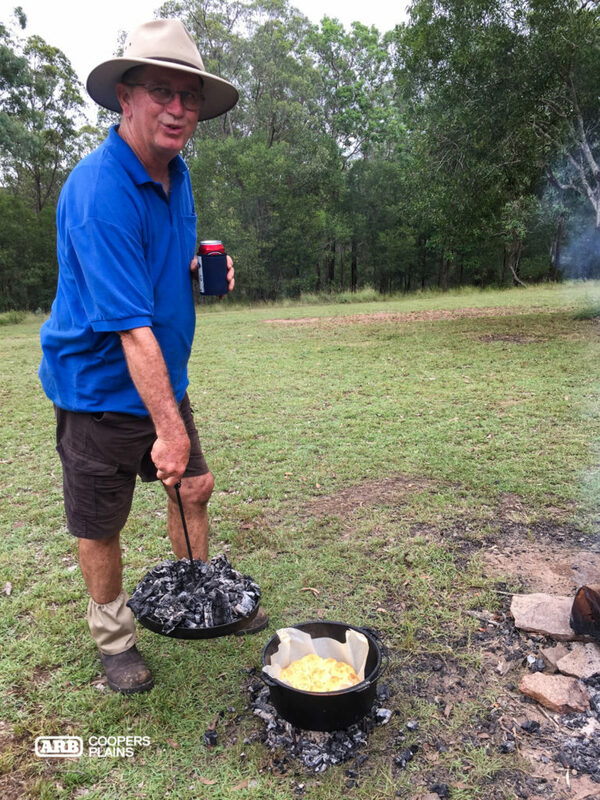 The smell of fresh toast and ground coffee roused everyone from their camps, a perfect breakfast combination to start the day. 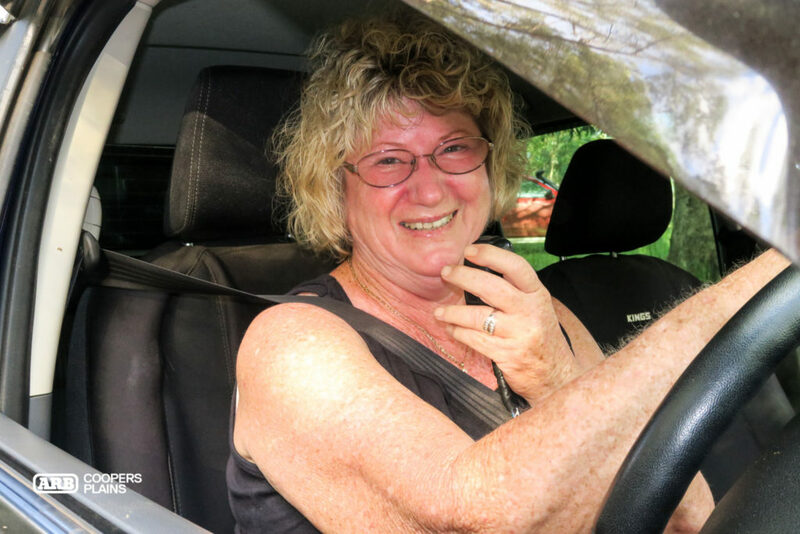 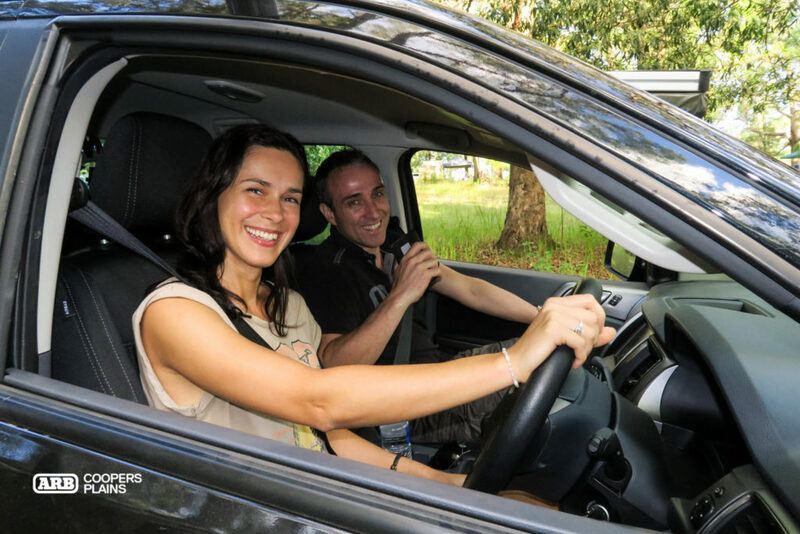 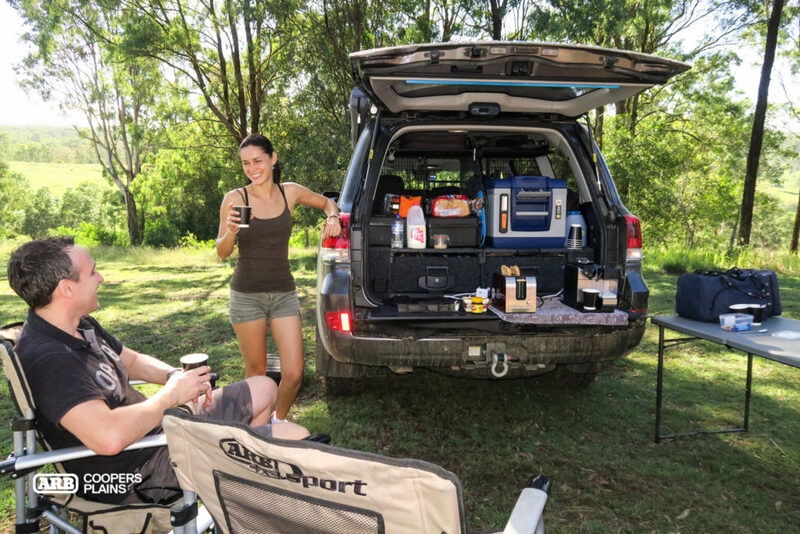 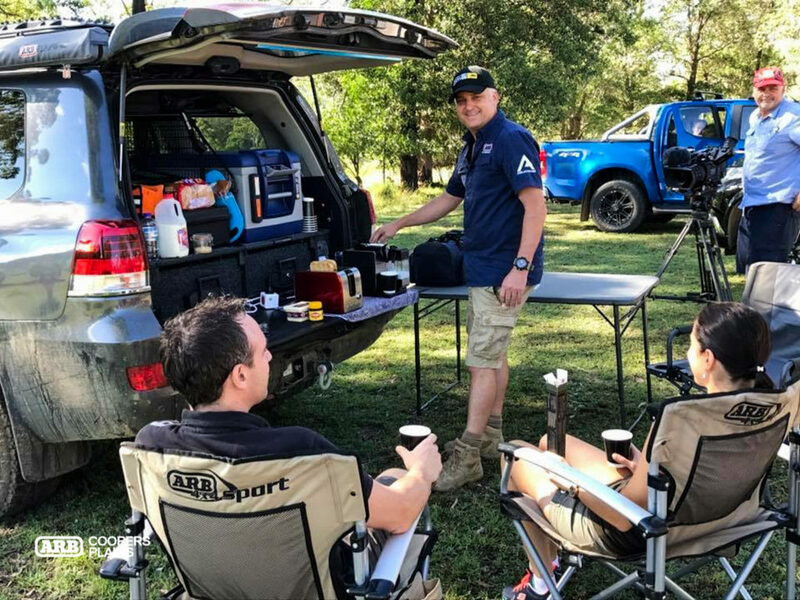 The ARB Coopers Plains Lifestyle Energy System was in full operation with the Revolution Power Australia Lithium batteries providing enough power through the Redarc Electronics Inverter to run the toaster and Nespresso coffee machine. 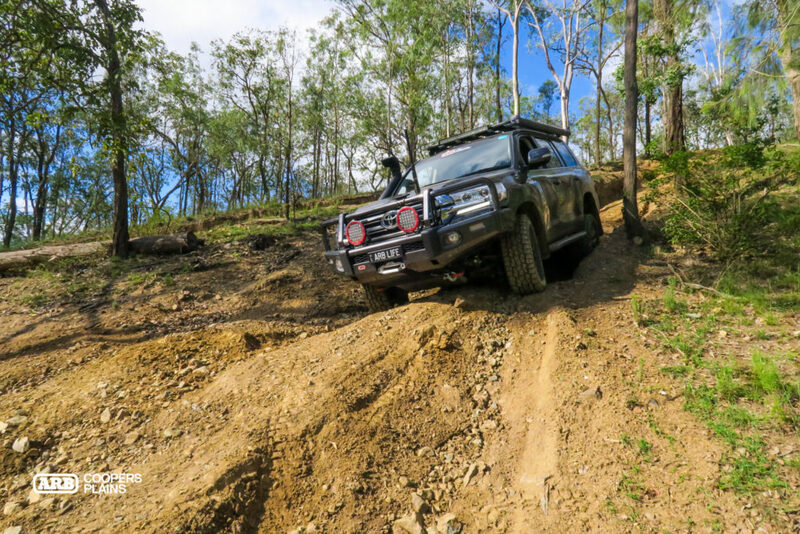 Mr.Grey was put to the test on some of the harder tracks, demonstrating the importance of good, reliable gear. 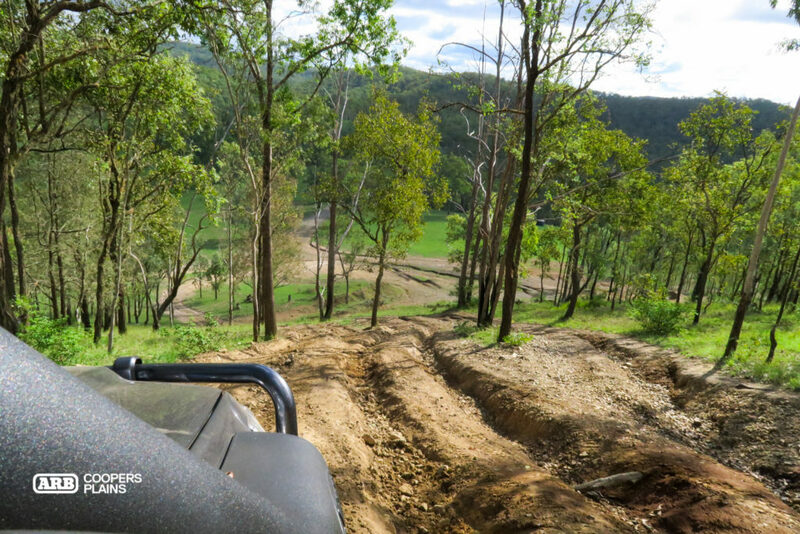 The BP-51 Suspension was incredible on some high speed sections and really showing it’s worth in some heavily rutted tracks. 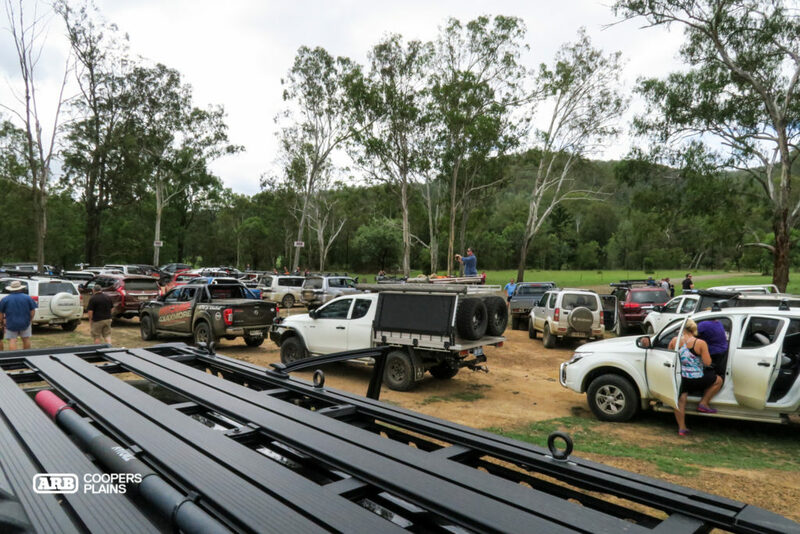 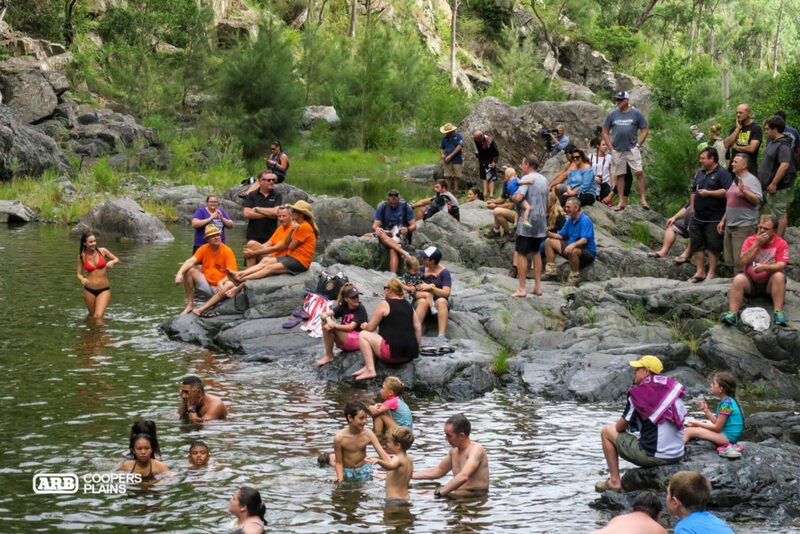 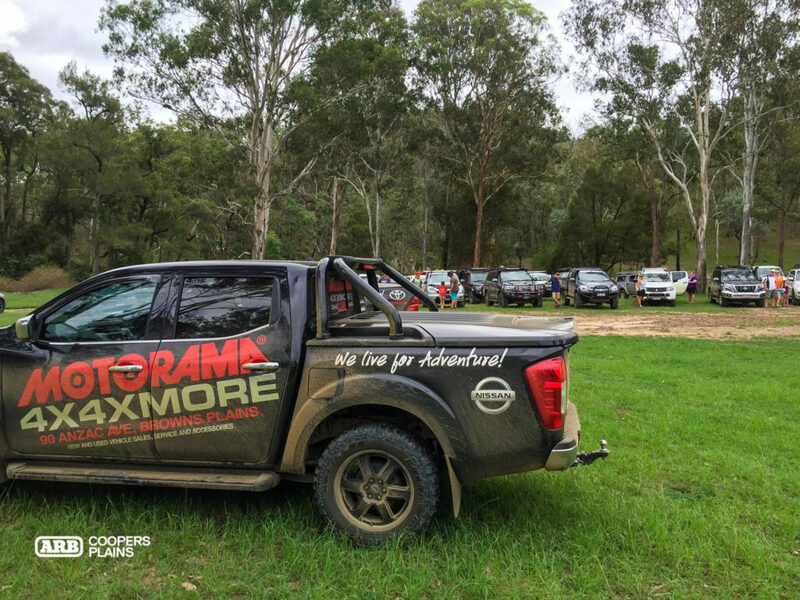 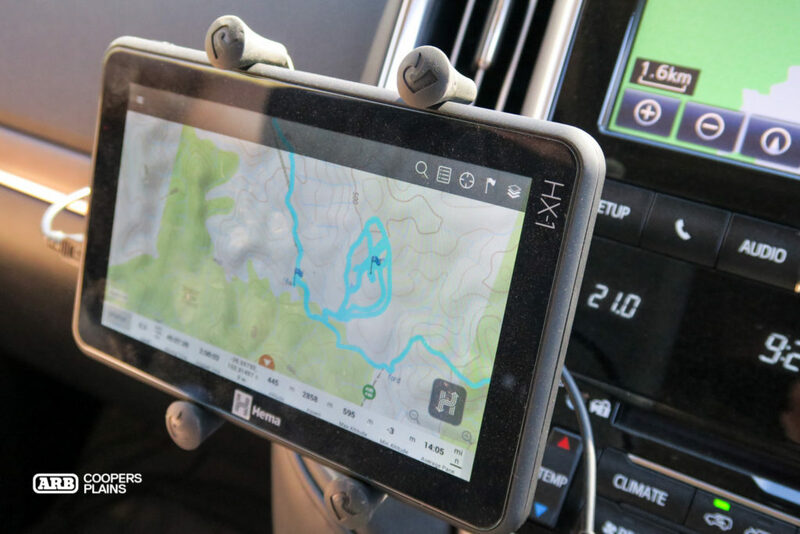 The team from ARB Coopers Plains provided advice and product information during the Motorama 4x4xMore trip over the course of the weekend and had some fun interacting with the huge group of clients and their families. 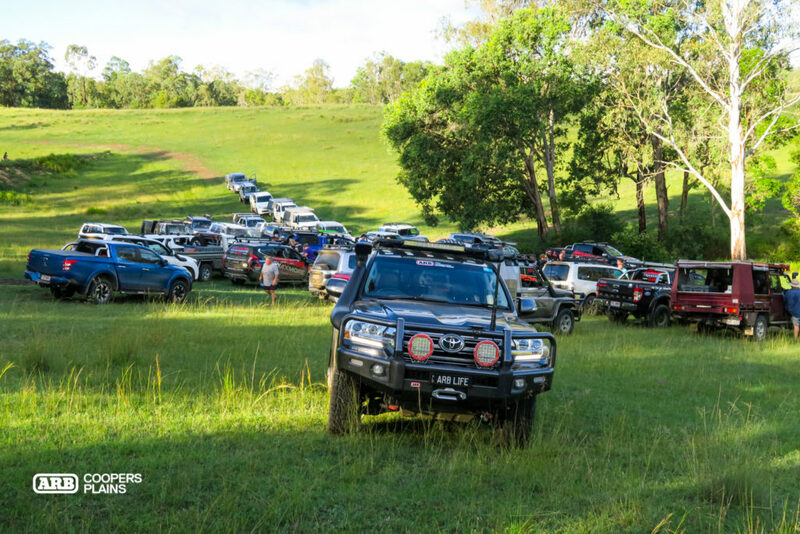 With such a huge attendance, there was plenty to do and lots of people to talk to. 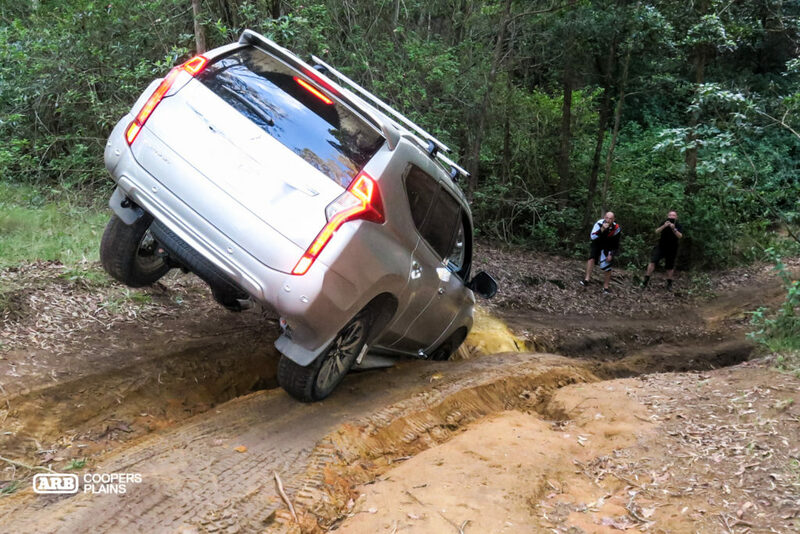 The next one should be even bigger! 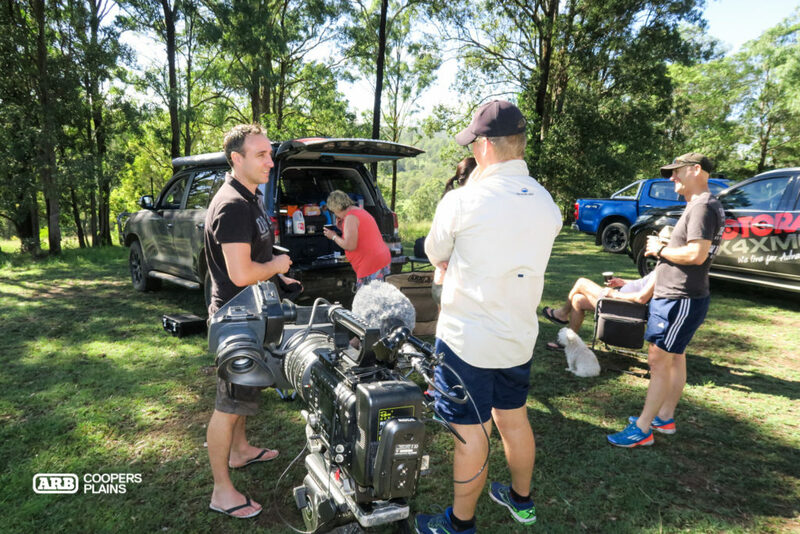 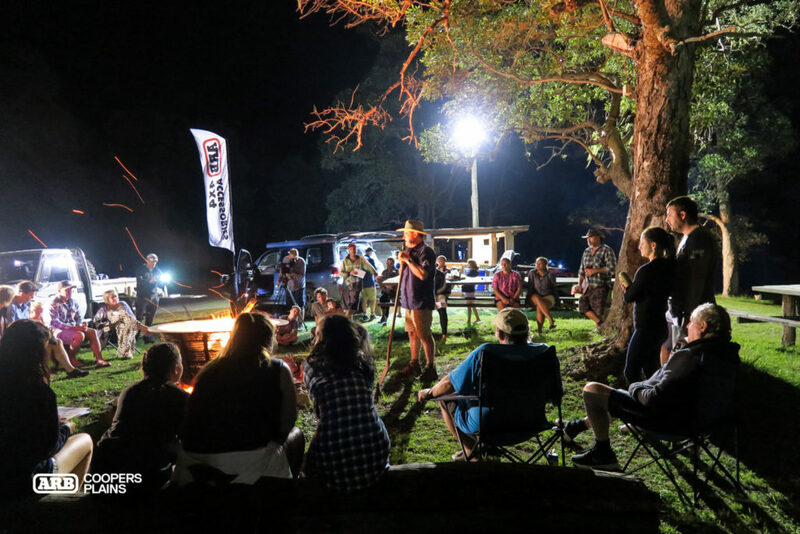 Creek to Coast was in attendance to do some filming for an upcoming episode, even Roger RV Vickery was there swapping a few stories around the campfire!